Ahhh, after my binge last month, I’ve been trying to stay really good and keep my wallet in the my purse. It doesn’t help that I have a $25 gift card to Neiman Marcus. oh I hear you laugh, $25 in Neimans is play money…. it is, it really is. But in the beauty department, well, with all of those colourful little trinkets, you can have a little bit of fun with $25. 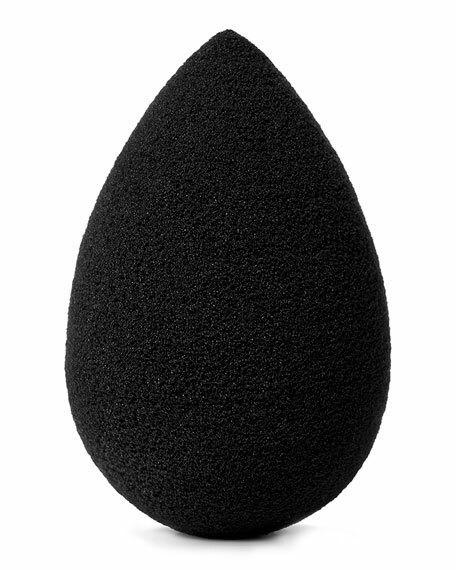 So below I have a list of products for less than $25 would do to scratch an itch. All pics are from Neiman Marcus. 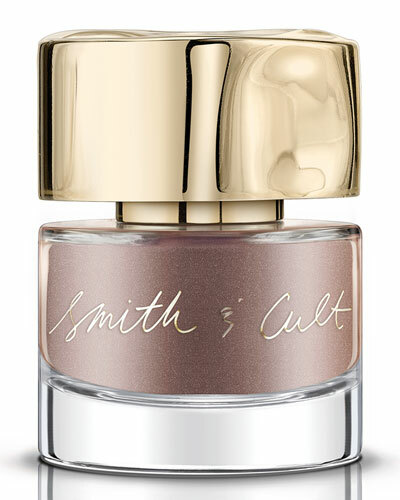 Smith & Cult Nail polish – I want to jump on this band wagon so bad!! 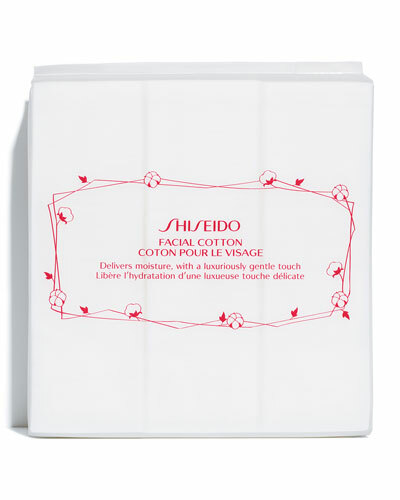 Shiseido Facial Cotton – holy grail cotton pads. Super soft and lint free. I use them for everything. 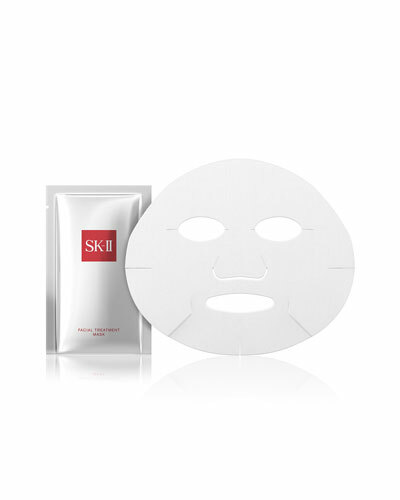 SKII Facial Essence Treatment Mask $17 for one – luxurious but oh man, the one time I used this, I fell in love with it. What would you buy with limited funds if the drugstore was not an option? Thanks for stopping by. Fo they even let you walk through the door with only $25 at Neiman Marcus, lol? Haha I know, that’s why I’m all about online shopping! That face mask sounds luxurious. I would buy the facial cotton though.